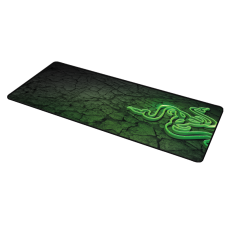 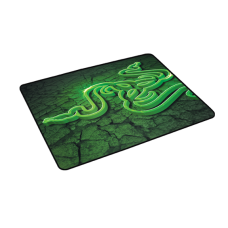 The micro-textures on the surface of the Razer Goliathus deliver the right amount of friction t.. 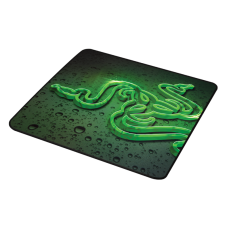 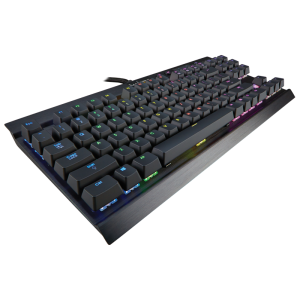 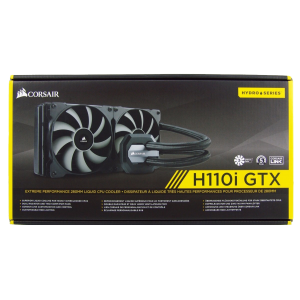 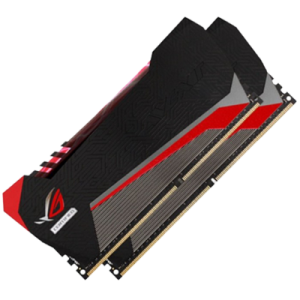 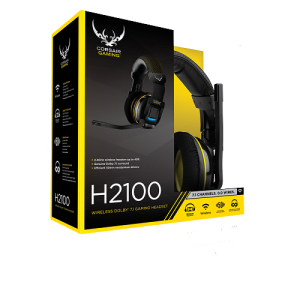 Engineered to exceed the exacting demands of the world's top professional gamers, the highly-adapt.. 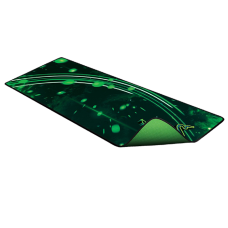 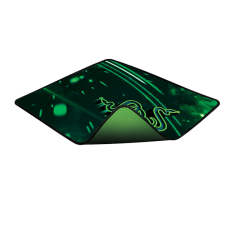 The weave on the Razer Goliathus is pulled taut to create a slick and seamless surface so your g..
Lab-tested by Razer and field-validated by the best eSports athletes, the Razer Goliathus Speed.. 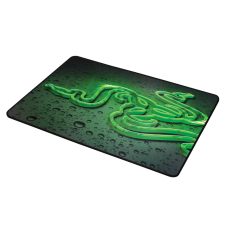 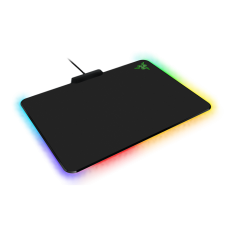 The weave on the Razer Goliathus Speed Edition is pulled taut to create a slick and seamless su..